Take on the trendiest sponsorship package we have to date with the debut of our new Shisha Bar! With this package, one lucky sponsor will have their name attached to one of the hippest meet-up joints at CloudFest. 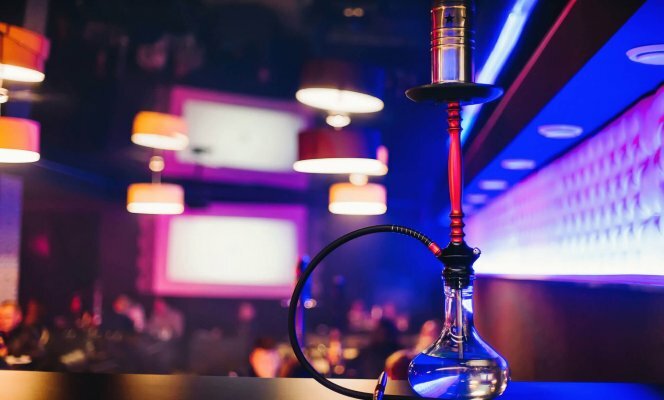 Offering an inside and outside lounge-like environment, an array of flavored tobaccos and a large supply of hookah pipes in which to enjoy them all, we think this opportunity is just waiting for your company to call it yours.